Many RVs come with three-burner stoves that work just as well as home stoves. 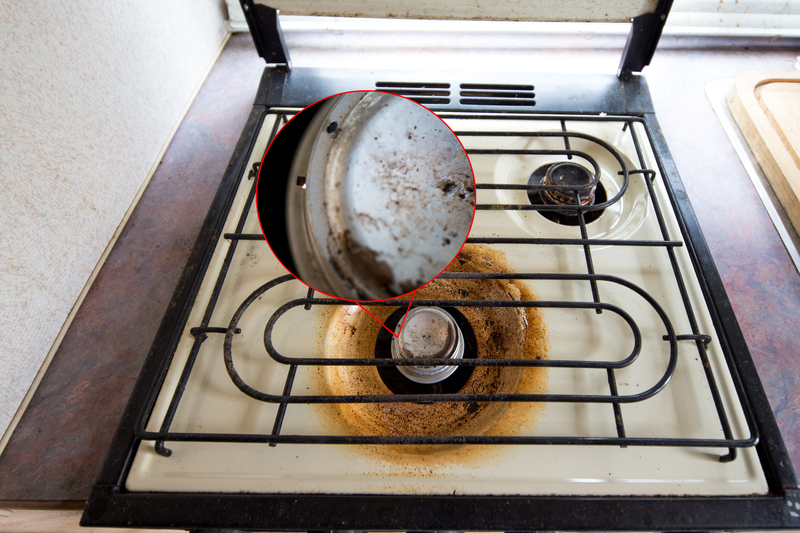 The Magic Chef stoves, the most common type in RVs, are not as large as home ranges, so they cannot accommodate every pan. These stoves are just as easy to use as home ranges, as long as you remember to turn the gas on first. The popularity of Magic Chef RV stoves stems from the fact that they have many quality features similar to those found in home stoves. They have deep spill guards that prevent messes and make cleaing up easy. The ovens also have broilers–an uncommon feature for RV ovens. 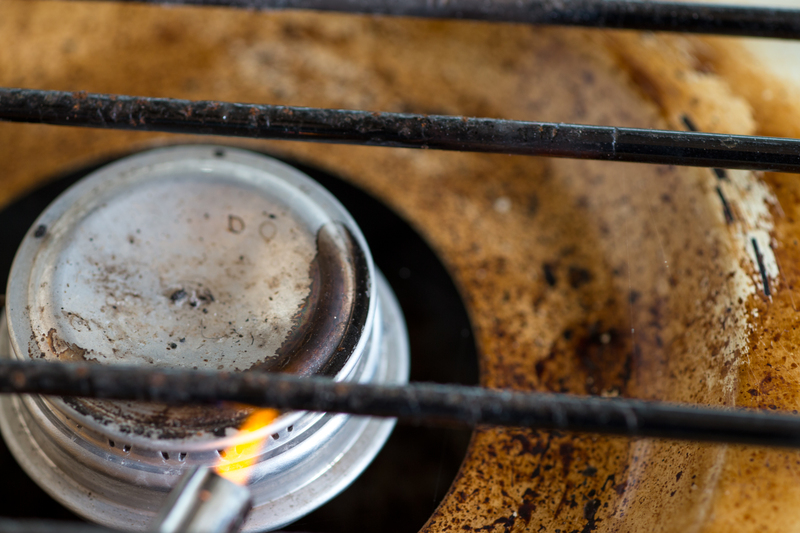 To light the burners on a stove with electronic ignition, you must turn the flame control knob to the highest position. The burner should ignite, and you can then adjust the flame. If the oven is lit electronically, all you have to do is turn the thermostat to the desired temperature and let it heat up. Then put the food on the rack to bake. 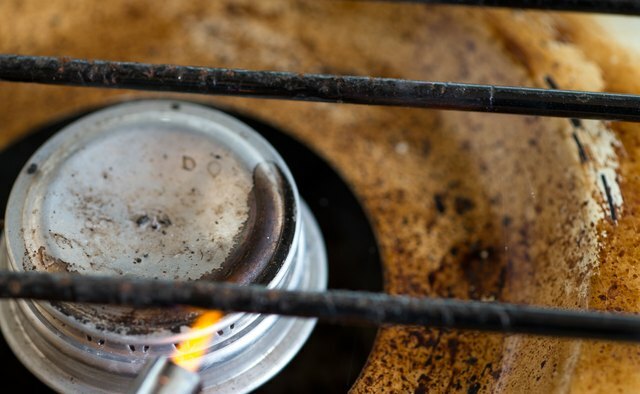 If the stove top does not have electronic ignition, then it has a gas ignition. You can start the flame with a match or candle lighter. Turn the flame control knob completely on, and apply the match to light the propane. Set the flame to the desired temperature by turning the flame control knob. Be sure to follow all instructions carefully. 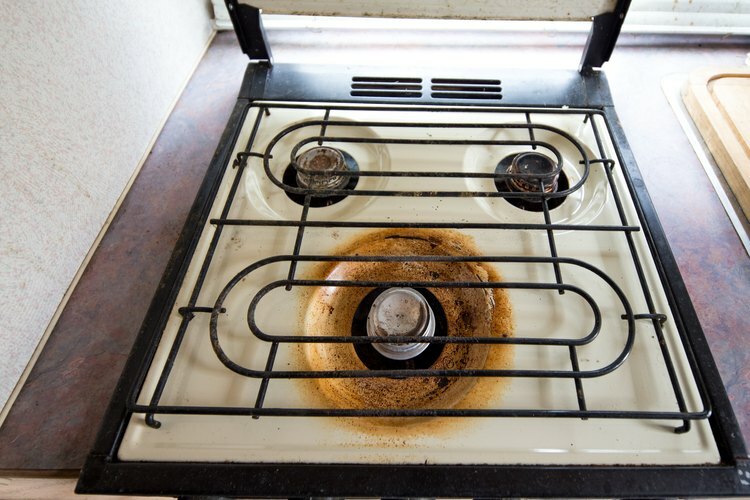 Gas stoves can be dangerous and can cause explosions if you do not use caution. Turn the gas off after every use. Any oven that does not have an electronic ignition has a propane ignition. Starting this type of oven is more complicated than starting one with electric ignition. You must use both the oven and stove pilot lights to operate the unit. First, the gas must be on, and the valves must be closed. Lift the cook top, and light the top burner pilot. 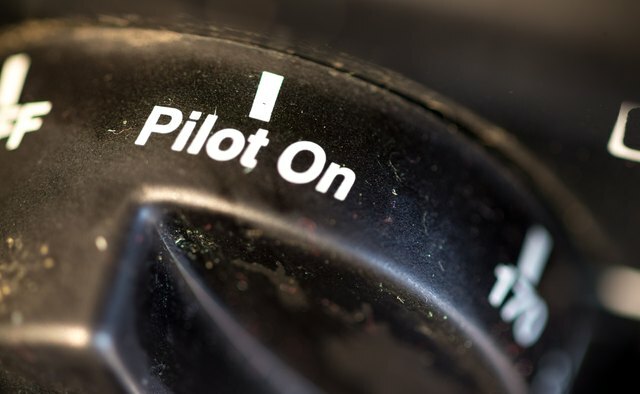 Once the pilot ignites, locate the pilot burner in the oven. 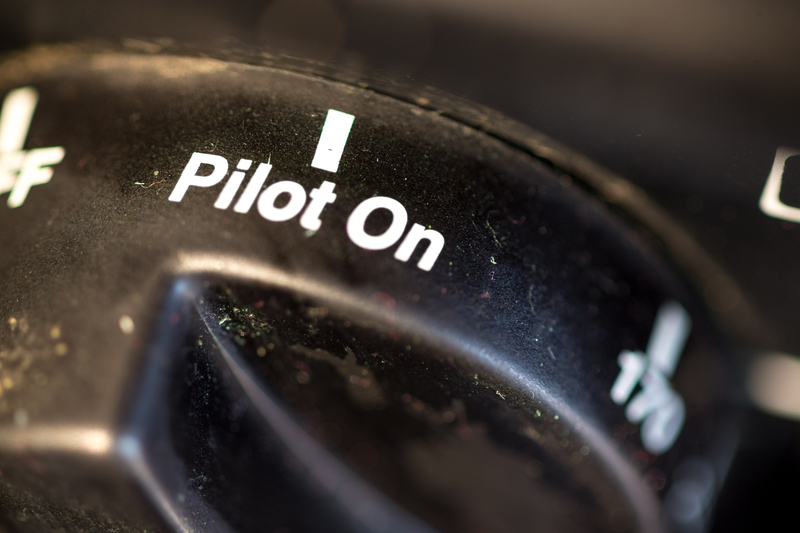 Turn the thermostat to the pilot, or off, position. Finally, light the oven pilot, set the thermostat to the desired temperature, and cook your dinner or snacks. RV Basics: "Propane Safety Tips"